Will you meet the Visa Health Requirement? These people want to find out whether you are Healthy! All permanent (and some temporary) visa applications require you to demonstrate that you are, in the main, healthy, and that you won’t be likely to incur excessive costs to the Australian taxpayer, if you are lucky enough to be offered the visa. In our daily practice we encounter prospective visa applicants who are concerned that something in their background might cause a problem with the visa medical. We usually spend quite some time with our clients going through the issue, and advising of possible outcomes relating to health. We are concerned because on social media we encounter many prospective migrants asking questions about visa health checks, and we read answers given by non-migration trained people which are inaccurate, may be based on their own experiences, and may in no way relate to the person’s issue at hand. “I have heart disease/diabetes/epilepsy and I passed the visa medical – you will be fine too” – might sound comforting at first, but the health requirement is individual and complex. It’s risky to pre-empt the decision of the Medical Officer of the Commonwealth – the person tasked with the responsibility for approving or refusing health public interest criteria. It can be misleading to take the advice from well-meaning people who – even though they may have the same medical condition, might have a totally different prognosis and treatment regime, which may be more or less favourable to them. We’ve seen people with seemingly well controlled conditions fail a medical due to high medication costs; and equally we’ve seen people with quite advanced disease pass a medical. So, here’s some information about Visa Medicals which might help you to understand the process further. The purpose of a Visa Health Requirement is threefold. 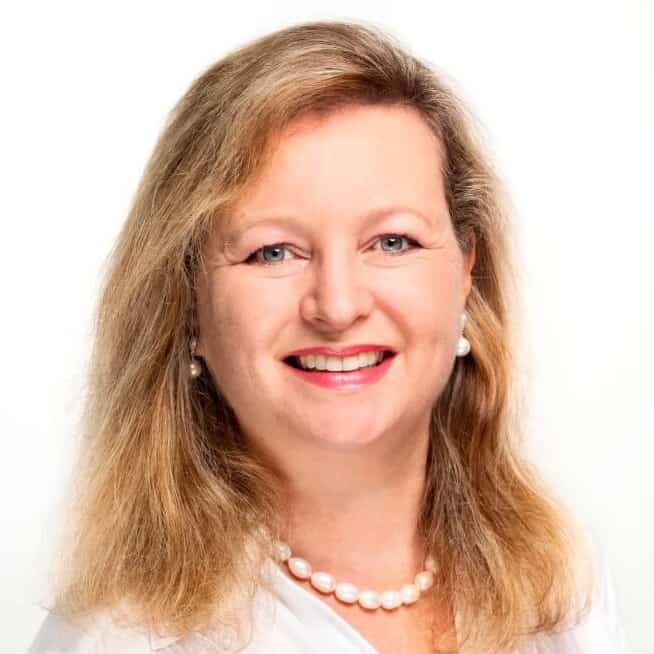 · Firstly, to prevent people from bringing communicable diseases (such as Tuberculosis) into Australia, which may cause a public health issue for other Australians. · Secondly, to ascertain whether a person is likely to incur above average costs if they are able to live in Australia. Examples might be costly medications; future surgery, or ongoing medical needs. It can also include costs of specialist help, for example, children with Autism who have special learning needs. · Thirdly, to consider whether a person’s condition will prejudice access of Australians to medical care – eg. if you are likely to require an organ transplant in future. If family members will be accompanying you on a visa, everyone must pass the health requirement. For a permanent visa there is a “one fails, all fail” approach taken – ie. If a family member fails the health requirement, the visa could be refused for everyone, unless a waiver is available and exercised. If you have non-migrating dependents (eg. a child who is not in your custody) they are usually still asked to undertake a medical. This is because at any time you might become the primary carer, and at that time the person might seek to enter Australia, and would use government health or education services. A range of checks may be undertaken at your Visa Medical. Normally we recommend the medicals are undertaken AFTER lodgement of the visa. As the results only last 12 months we will make a recommendation to you about the best time to do the medicals when we are managing your case. 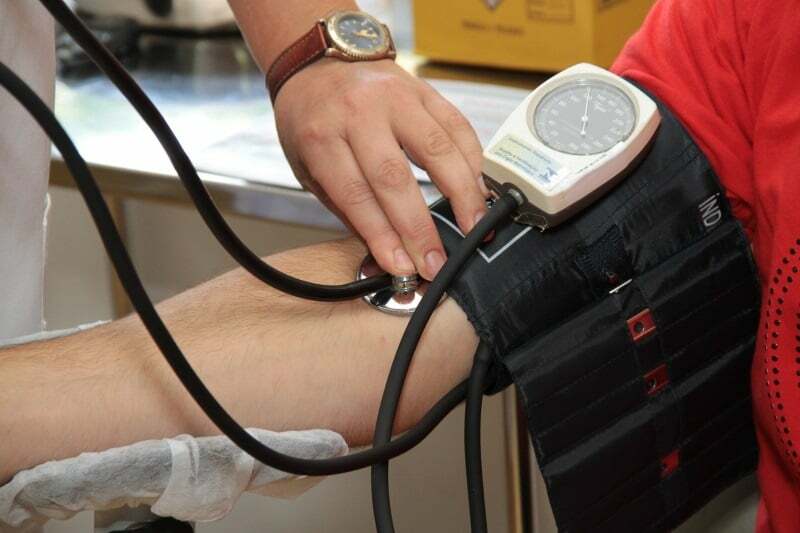 In some individual cases, we suggest people do the medicals before visa lodgement. What’s the usual process for the Health assessment? 1. Each applicant makes a declaration to the Department about their health, including any current or past medical history. 2. You book and attend your medical examination with an approved Panel Doctor. The medical cannot be undertaken by your own General Practitioner or local medical centre unless they are approved by Australian immigration for that purpose. The assessment may include a physical examination; chest x-ray, blood tests, and any other tests which the doctor assesses need to be done, considering your declaration and history and perhaps the occupation you will be working in (eg. Healthcare workers may have additional requirements). 3. The medical results are electronically submitted to the Department of Immigration, where they are attached to your visa. They will usually just sit there until the Visa starts to be processed. 4. When your Visa is being assessed, the processing officer will check whether the medical has been cleared. If not – the medical results may be referred to the Medical Officer of the Commonwealth (MOC). (a doctor employed by Immigration). 5. If a medical is “referred”, the MOC assesses the findings and will determine (by actuarial calculations) the predicted cost of the person’s medical condition over the course of its natural progress. (b) In the case of an ongoing or chronic condition, they will assess whether it’s likely to incur costs exceeding $40 000 over the person’s expected remaining lifetime. 6. If, after careful consideration, the MOC decides the person meets the health requirements; the case is sent back to the Case Officer and processed as normal. 7. If the MOC decides that one applicant DOES NOT meet the health requirement; they can invite you to submit more information about the condition; or they can refuse the visa for the whole family. (“One fails, all fail”). Usually the Department provides you with a letter indicating what they expect the cost of your condition would be – this may range from $100 000 to several million dollars, depending upon the condition and cost of drugs and future treatment. 8. Some visas are eligible for a “health waiver” – eg Partner Visa; Subclass 186 or 187 visas under the Temporary Residence Transition Stream (TRTS) pathway. In these cases only, the Department may invite such applicants to provide additional information to show that the benefits of them being granted a visa would outweigh the assessed cost. A Health Waiver may or may not be accepted – if it’s accepted, the visa application would continue to be processed; if not, it would be refused. Some Common Fallacies that need to be corrected. 1. All people with a certain medical condition will have the same outcome from the visa medical. No. Each person is assessed individually. Many factors come into play when ascertaining future costs. It is based on an actuarial projection, just the same as an insurance underwriter would make. 2. If I get a nice doctor on the day of the medical and he/she says I am fine – I have passed the medical. No. 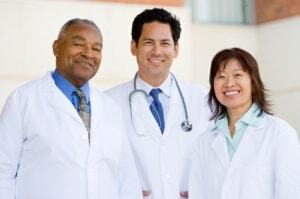 The “panel doctor” is the doctor at the clinic which is approved to undertake visa medicals. This person has no say in whether you pass the health requirement. The doctor simply submits the results to the Medical Officer of the Commonwealth, who has the jurisdiction to approve or reject the medical. 3. But the medication I take is on the PBS, so it’s only $37 a script. That can’t possibly cause me to fail the medical. The Pharmaceutical Benefits Scheme (PBS) is an Australian taxpayer funded subsidy on certain medications. The actual medication may cost far more. The Government will assess the FULL cost of the medication, not the subsidised cost (as after all they are trying to assess whether they will have to pay a lot for you in subsidy). If the full cost is high, you might have a problem. 4. A Health Waiver is where I can promise to pay for my own medical expenses. Once you are a permanent resident you have access to Medicare, and it would not be possible for the Government to enforce you to pay your own costs. This is not what a health waiver is. A Health Waiver is where evidence is presented to convince the Department of Immigration to accept your application in spite of the high costs. 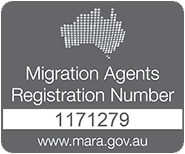 How can a Registered Migration Agent help you here? While an RMA cannot make any guarantee that you will pass a medical, they do have access to departmental information which informs the Medical Officer of the Commonwealth, and may provide a useful background for your decision. Your RMA can also advise on steps you could take to make sure you get the best possible outcome from your medical assessment. Even before the medical, your RMA can provide detailed advice on the best visa strategy for you. For example – sometimes a different visa might be a better one for you, if it allows for a ‘health waiver’. If you are invited for a Health Waiver, this is an important application and a supportive case must be lodged the first time. An RMA can certainly provide valuable professional guidance and assistance with this. Still concerned? Contact us at Emergico and ask to speak to one of our practitioners who specialise in Health Waivers.